Make a statement with this vibrant Bayberry Blue textured three door credenza. The Chinese Chippendale fretwork overlayed on clear glass allows a peek into the inside. Crown molding accentuates the top and base while decorative back plate and key hardware adorn each door. Inside you will find two shelves and access for cords and media cables. 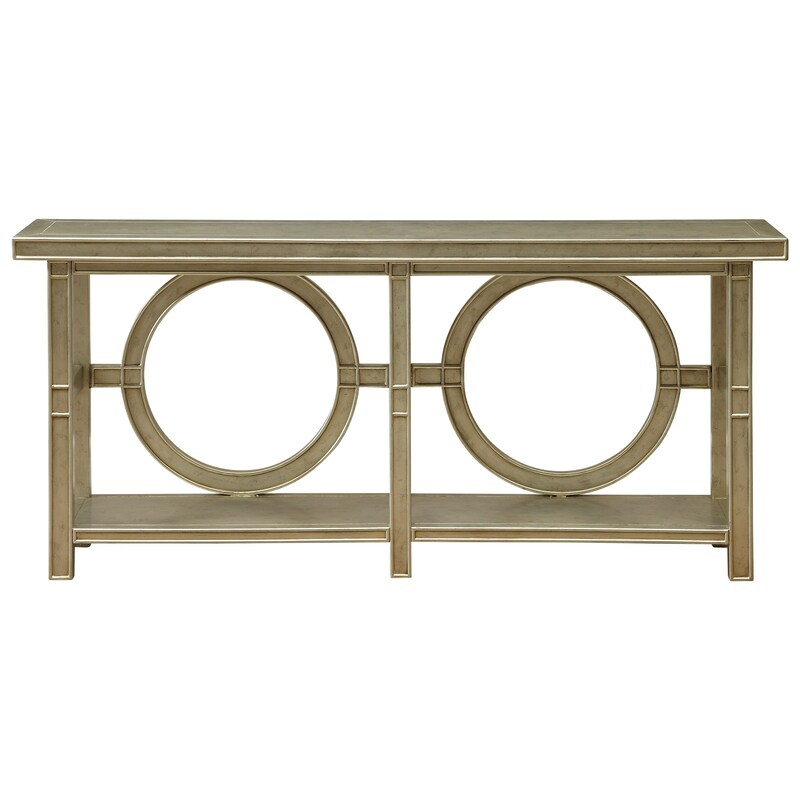 Use as a sideboard, library case or a media center.